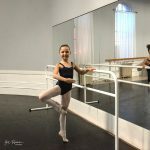 Dates: July 22-Aug. 2, 2019 (2 weeks) 10:00 a.m. – 5:00 p.m.
Requisites: 1 year of ballet experience recommended. 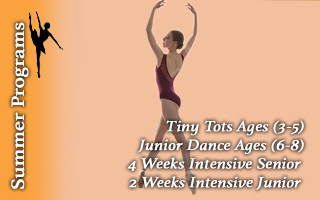 Learn from Ballet Victoria’s top professional dancers! 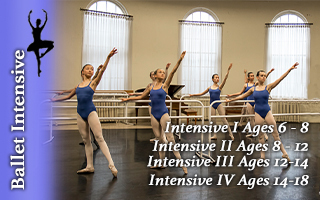 The Ballet Victoria Conservatory offers a unique two-week summer intensive for Junior level students aged 6-8. 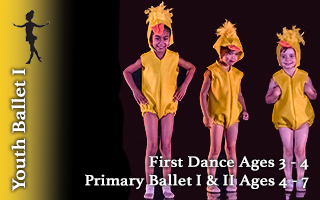 This program is designed for dedicated students who want a fun and focused summer program.